An effective night cream, essential to complete the treatment against rosacea, couperose & facial redness. 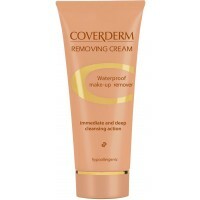 It also provides anti-wrinkle, anti-aging, moisturizing and anti-irritant action. Many women worldwide suffer from microcirculation disturbances that cause the annoying dark eye circles, couperose, facial redness, varicose veins and phlebitis. 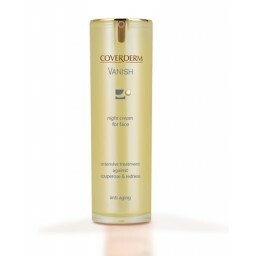 Coverderm Vanish Night is a clinically tested night cream that significantly and impressively reduces couperose and facial redness. 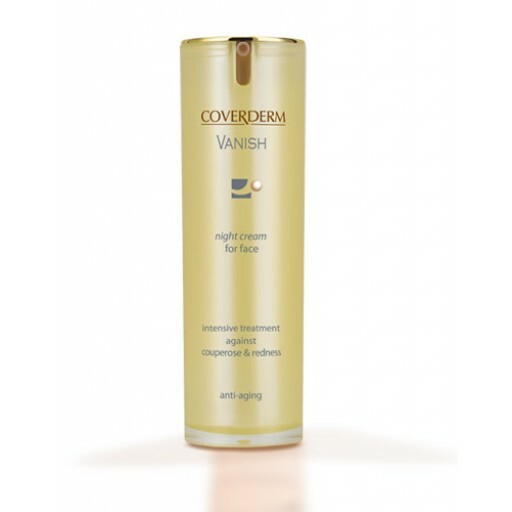 74% of volunteers saw a significant reduction in facial redness after using the Vanish Day Cream and the Vanish Night Cream in conjunction with the Vanish Serum for 90 days. 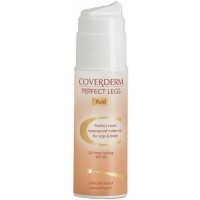 It has an easily absorbed, waterproof formula, hypoallergenic, suitable to all skin types. Aqua, Diethylhexyl Carbonate, Ethylhexyl Methoxycinnamate, Glycerin, Titsanium Dioxide, Cetyl PEG/PPG- 10/1 Dimethicone, Polyglyceryl-4 Isostearate, Cyclomethincone, Glycine Soja Germ Extract, PPG-15 Stearyl Ether, Triethylhexanoin, Cera Microcristallina, Tocopheryl Acetate, Glycosaminoglycans, Saccharomyces Ferment, Phytosphigosine, Hydrogenated Castor Oil, Magnesium Sulfate, Aluminum Stearate, Polyhydroxystearic Acid, Alumina, Alcohole Denat, Lecithin, Escin, Ascophyllum Nodosum Extract, Caffeine, Potassium Phosphate, Silica, Phenoxyethanol, Methylparaben, Ethylparaben, Propylparaben, Butylparaben, Isobutylparaben, Imidozolidinyl Urea, Trisodium EDTA, Potassium Sorbate, Parfum, Linalool, Phenethuyl Alcohol.